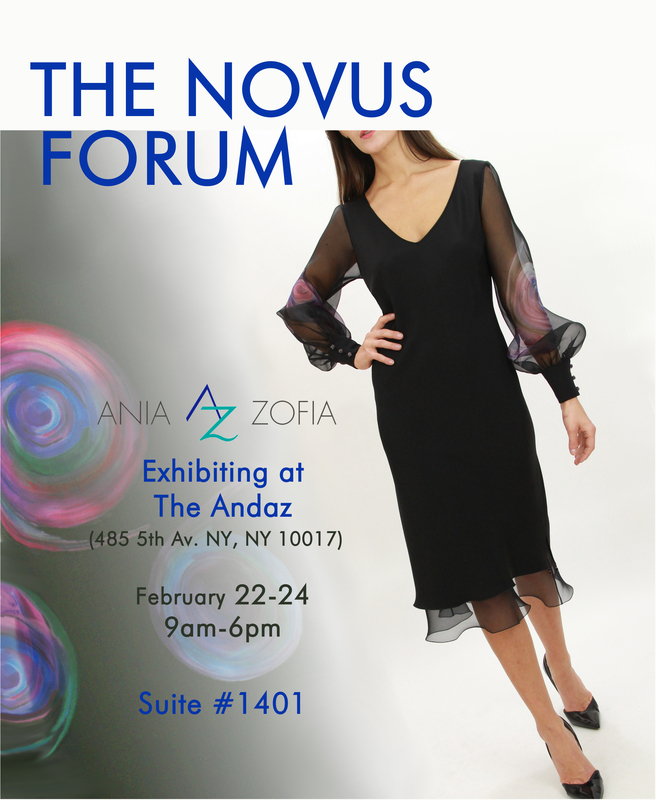 The Ania Zofia line is couture quality fashion that is innovative and irresistible to the modern woman, pleasant to look at, to touch, and to wear. Thank you for visiting us and we hope you will be back. Home / News & trunk shows / Events / A good opportunity to meet with Ania at Elephant’s Trunk – from today to Saturday! A good opportunity to meet with Ania at Elephant’s Trunk – from today to Saturday! Trunk Show – November 15-16-17. 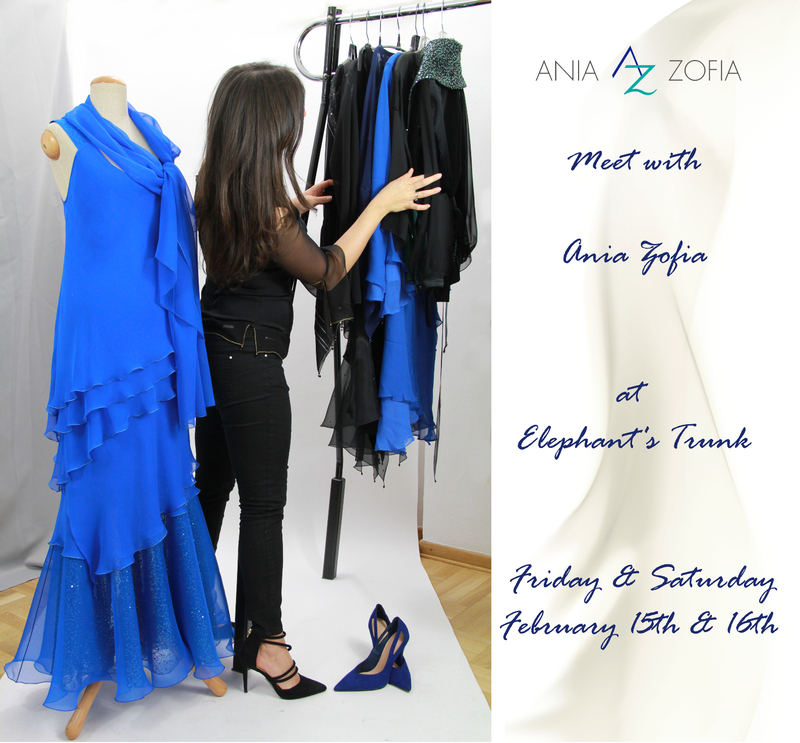 A good opportunity to meet with Ania at Elephant’s Trunk Ltd.
Have your next special occasion dress designed especially for you by #AniaZofia.